There aren’t many companies where you’ll be greeted by a brand manager wearing a hi-vis jacket. Then again, there aren’t many companies where there isn’t such a thing as a promotion either. Yet Suma Wholefoods isn’t like many other companies. 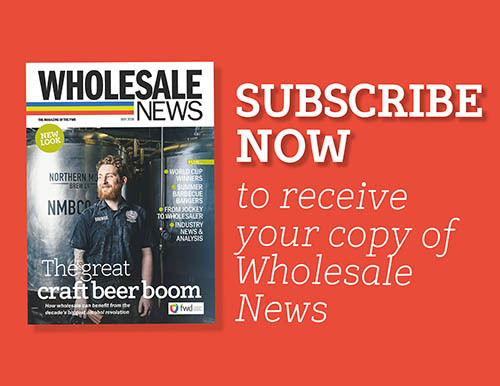 As the UK’s largest equal-pay co-operative, the Yorkshire-based wholesaler is blazing a trail that makes it stand out as an anomaly. Instead of workplace politics, Suma’s collaborative approach means employees could work in office-based roles for three days a week and in the warehouse for the other two. Whereas, regardless of what they do during the week, all employees take home the same salary. “It’s a very different way of working,” explains Julie Black, who works primarily in Suma’s buying department. The idea of being a true co-operative isn’t a gimmick to attract people to join, though. It’s the way the business has been run since it started in 1977 as a small group of people who wanted to find a regular supply of vegetarian wholefoods. The novel way of operating has generated interest around Suma’s base in Elland, with applications flooding in for vacancies that haven’t even been promoted. And these positions rarely become available because somebody has left. “People either have to move abroad or retire to leave here – and even then, they sometimes come back,” jokes Black. 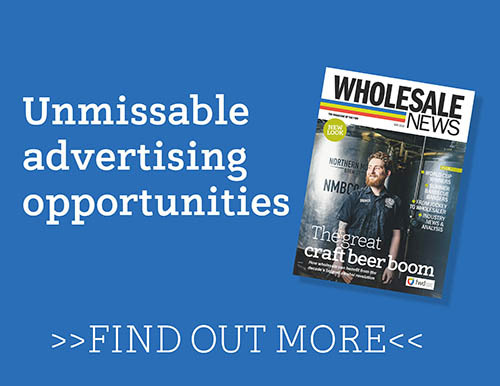 If equal pay, even responsibilities and multi-skilling – along with a promise of flexibility and a free, hot meal every day – isn’t enough to encourage growth at Suma, the wholesaler’s staunch meat-free morals certainly are. Since starting more than four decades ago, the business has flourished within its niche and outgrew a number of sites along the way. 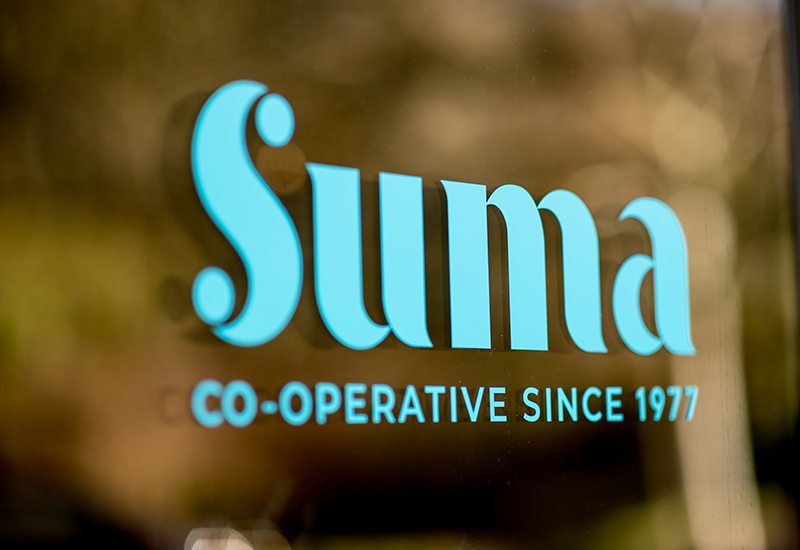 But with the boom in veganism and flexitarianism, Suma’s services are in high demand – resulting in the launch of a highly organised 24-hour service rotating goods in and goods out, as well as opening a new distribution hub in London. With figures suggesting that the number of vegans in the UK has grown by 350% in the past decade (and expected to rise further), and 44% of Brits either not eating meat or reducing how much they eat, the future looks incredibly bright. “The trends have worked in our favour lately,” Black says. 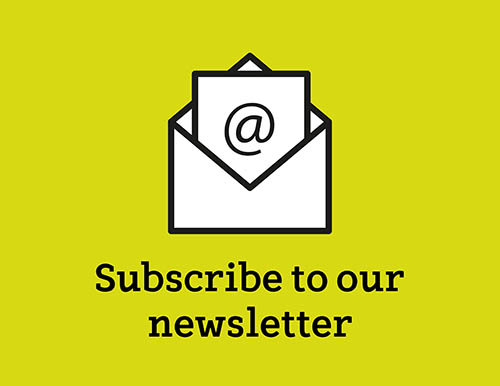 “You could see it happening over the past few years, with things like Meat-Free Monday and Veganuary helping to push it forward, while there’s extra awareness from people on Instagram and celebrities, such as Lewis Hamilton, that influences the movement too. The meat scares – the horsemeat scandal, for example – have caused distrust and turned people away from meat too. “There are trends that come and go again, but there are others that plateau. Gluten free was massive for us, and then became a bit more mainstream – it’s still up there, but it’s not growing any further. “I think that will happen with veganism as well, where originally there won’t be many options for products, then they’ll be cannibalised as more companies see the possibilities available in the category. “A good example are power balls because now there are so many varieties in the market – that’ll happen with vegan cheese and other alternatives too.” While new products are emerging all the time to meet consumer demands, meat alternatives are still popular. Plant-based innovations, including the Beyond Burger, and natural replacements, such as Jack Fruit for a pulled-pork dish, means that ranges are now of higher quality and earning fans in their own right. Despite that, some of the more traditional replacements for meat still have a following as ranges diversify. Although the growth of interest in Suma’s stock isn’t just down to people shunning meat and moving to vegetables. “The reasons why people want to do Meat-Free Monday or Veganuary has changed, looking at sustainability or environmental impact,” Brand Co-ordinator Sheree Hatton explains. “There’s the huge thing on plastic at the moment and all the media storm about meat production has become vaster than just wanting to reduce meat intake. The amount of queries we get in now about what we’re doing for a certain issue or what a product has got in it has definitely increased. “The plastic question is big, but there needs to be more education behind it. As a food producer, some of that education is about functionality of packaging because plastic has to be used in some aspects. And that education is having an effect. One supplier has credited its renewed focus to use less plastic on the work Suma has done, while the wholesaler’s packaging innovations for its own-brand range have been adopted big manufacturers. Constantly making efficiencies is a big part of what Suma does. But while waste is impossible to completely eradicate, plans are made for any unused stock, with ingredients either used in the staff canteen or donated to community groups in the area to be used at pay-as-you-feel cafes and supermarkets. As Wholesale News tours Suma’s site, it’s clear that everything is geared towards adhering to the company’s strong ethos. With success comes growth and that can spell danger for even the most strong-willed businesses as the stakes rise and key decisions cost more. So, how does Suma intend to avoid that pitfall? Democracy, of course. “We have a quarterly general meeting and our AGM, and each quarter any member can bring a proposal about anything: a pay increase, bonus, or if we should move sites,” Hatton adds. “It’s then up to that person to look at the proposal and speak to relevant people to gather the right information and knowledge. “The proposal is then added to our quarterly meeting pack so everyone is aware, which then triggers discussions to seek what people think and to pass on any knowledge they might have from a different employer. With those values at its core of everything the business does, Suma will continue to buck the trend for years to come. Originally published 12:00pm March 13, 2019 , updated 12:02pm March 26, 2019 .